Wall systems are solutions for yards and outdoor spaces with steep inclines and rough terrain. Pavers Driveways VA is qualified to provide the expertise and knowledge required to design and constructs a retaining wall system that fixes steep inclines. Pavers Driveways VA has qualified contractors who are able to design and construct a wide range of retaining wall systems in order to improve your outdoor space and make it more functional. 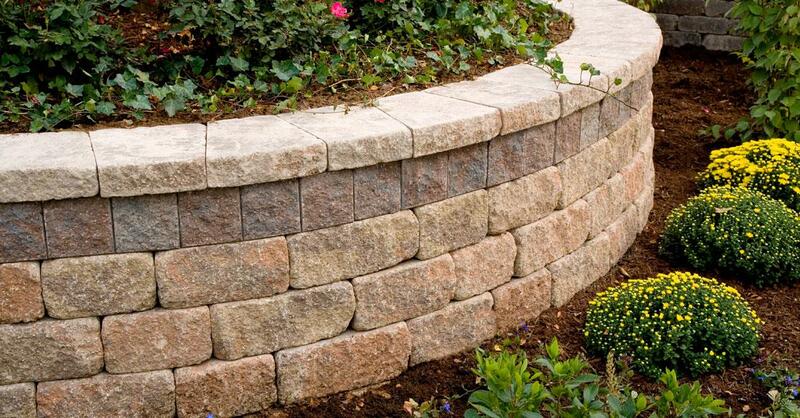 Retaining walls can be constructed for various purposes. In some cases they are necessary to hold back soil and prevent damaging erosion. 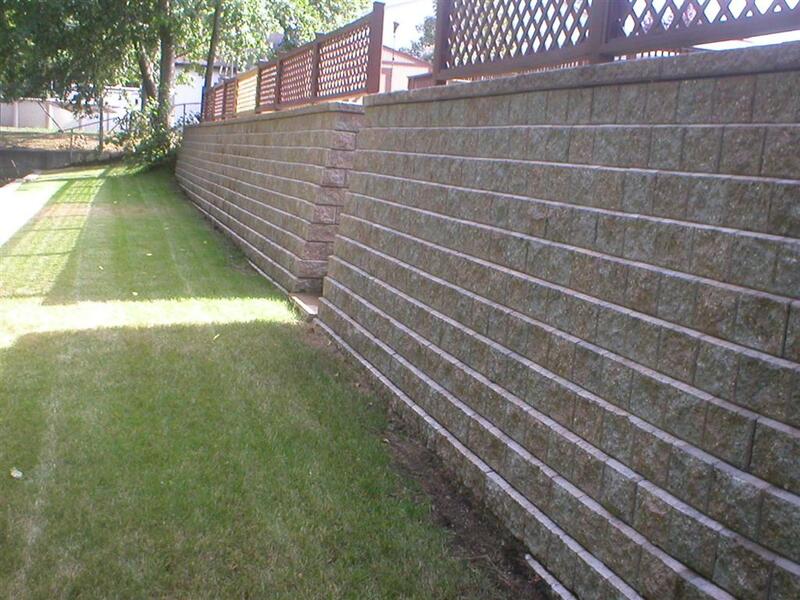 Other times retaining walls help to create a level surface or are used for aesthetic or decorative purposes. Retaining wall are constructed from CMU blocks and are usually covered with a variety of decorative stones including but not limited to natural stone, stone, flagstone, brick, interlocking pavers, and concrete. 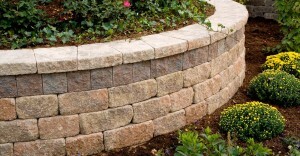 Retaining walls can be dry stacked or set in mortar. Pavers Driveways VA is fully qualified to design and construct retaining walls that both durable and strong in the Northern VA, Maryland, and DC area. We select quality flagstone, brick, concrete, and pavers for our clients. Please feel free to contact us for a free consultation.